Atlanta – “We Run This Vol. 13” is a brand new entry in the exciting series. It’s a collaboration between the DJ “Mr. E” and the independent record label “Hustle Gang Music”, their sixth joint effort so far. 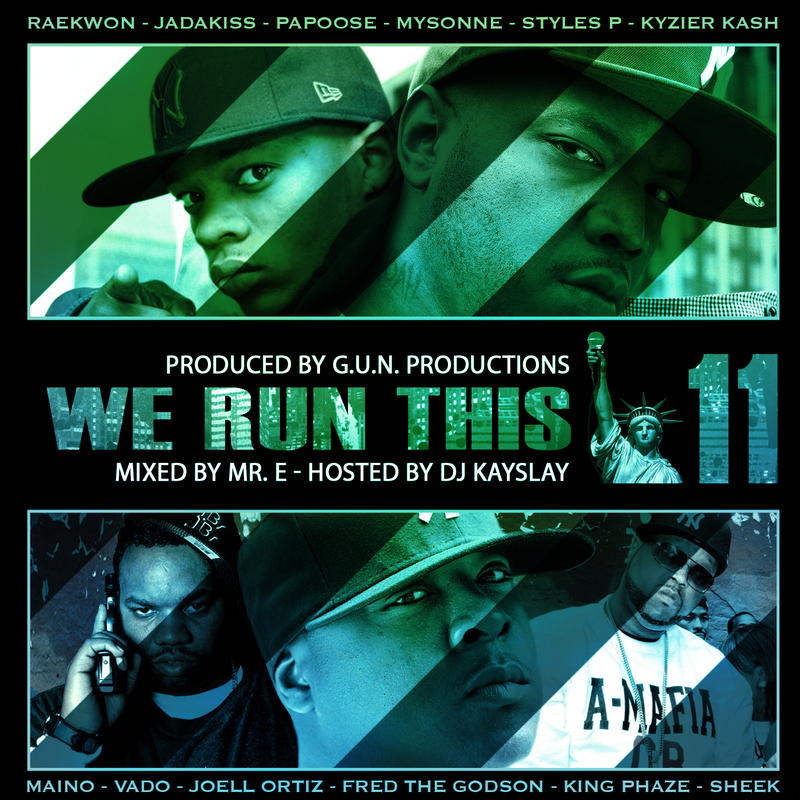 Previous “We Run This” mixtapes have proven popular throughout Europe, Japan, Australia, the U.S., and many more places across the globe. Highlighting Hustle Gang musicians like Travis Scott, Yung Booke, Trae Tha Truth, T.I., 5ive Mics and Big Kuntry King, this tape includes 35 tracks. It’s for sale on iTunes, Google Play, Amazon, and Spotify. Grand Hustle Records, also known as Hustle Gang Music, is an Atlanta, Georgia-based record label, founded in 2003, by American hip hop recording artist T.I. and his business partner Jason Geter.  Up until December 2012, the label was distributed by Atlantic Records. It currently operates as an independent record label. The label is home to artists such as B.o.B, Young Dro, Trae tha Truth and Travis Scott, among others. Source: Wikipedia. For his part, Mr. E is a well-respected DJ and the entrepreneur behind the We Run This Mixtape series. 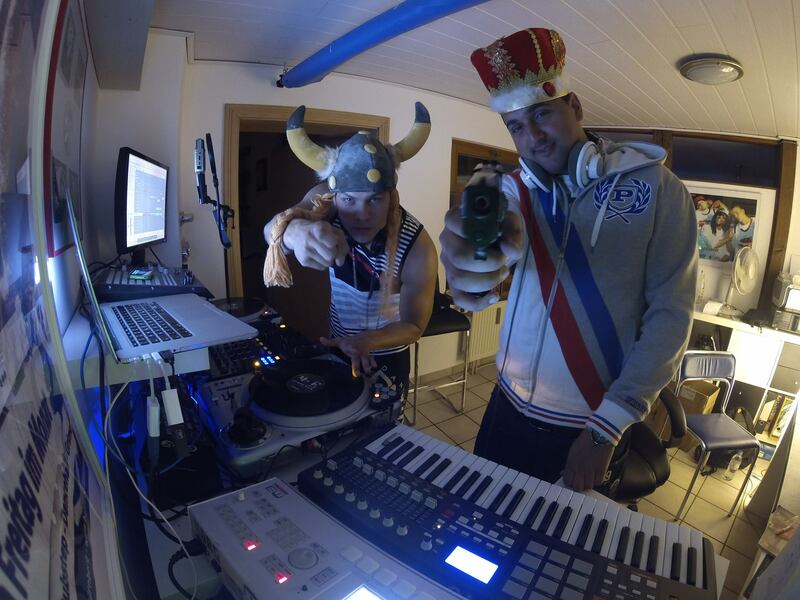 While the german DJ normally resides in Nuremberg, Germany, he has established on his “We Run This” compilation series, some of the best and most notable artists to emerge over the past 2 decades like: T.I. Jadakiss, B.o.B, Talib Kweli, Mobb Deep, 8Ball & MJG or Ace Hood. “We Run This Vol. 13” will let you experience the magic of Hustle Gang’s artists and Mr. E’s gifts. You’ll marvel at the energetic, imaginative freestyles and blends, and you’ll realize that every transition has been crafted with care and love. Get your copie on iTunes now! We in da city Remix – Young Dro feat. T.I. I ain`t gon do it Remix – Yung Booke feat. T.I. Flicka da wrist Freestyle – T.I. After spending already 3 months in beautiful caribbean city “Santo Domingo”, I had the pleasure to spin some of my favorite old school tunes at a crazy Breakdance Jam. Me, DJ Irvstyle from Boston as well DJ Player from Santo Domingo took it back to the late 70s and 80s. Watch by yourself 😉 these breakdancer killed it! Big shout outs to Danny Colonial, who made the Jam possible. Dinasty Clan, All City Rockers, Destiny Crew & more!